Rich soil, light textured with plenty of well rotted compost dug in. Not required if good soil but can still benefit from organic compost mixing in before planting. 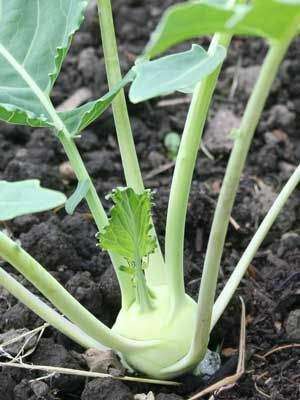 Sow in early spring either direct into soil or in pots to plant out later. May require fine mesh or exclusion netting over the warmer months to prevent butterflies laying eggs on the underside of leaves but usually matures quickly enough for this not to be a problem. Harvest from mid summer onwards when roots are up to tennis ball size to prevent the texture becoming 'woody'.